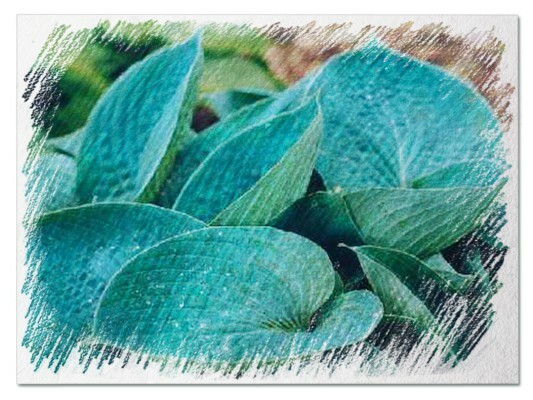 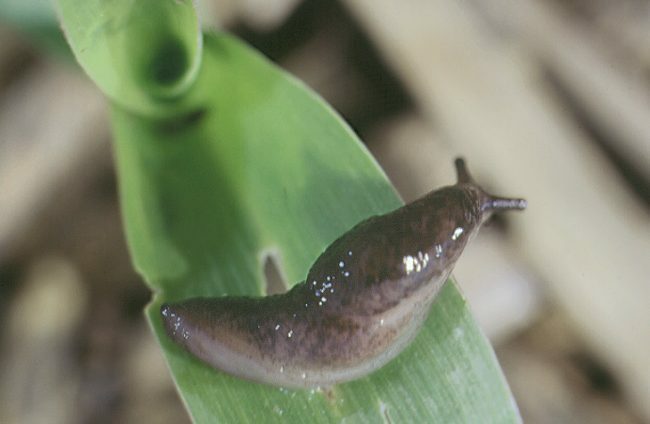 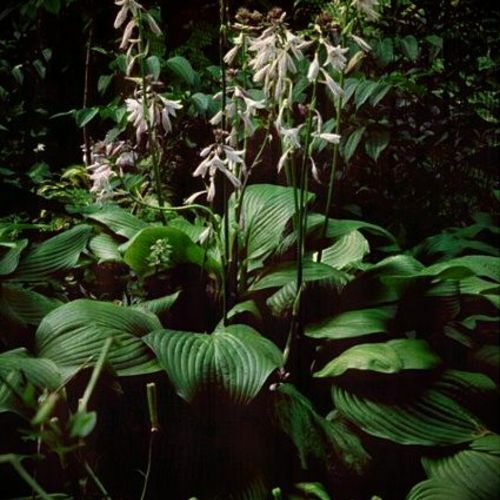 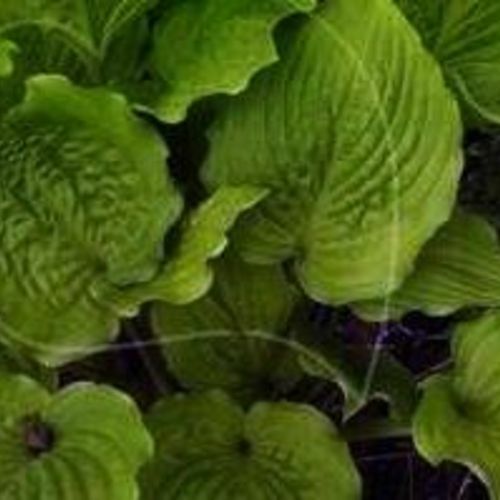 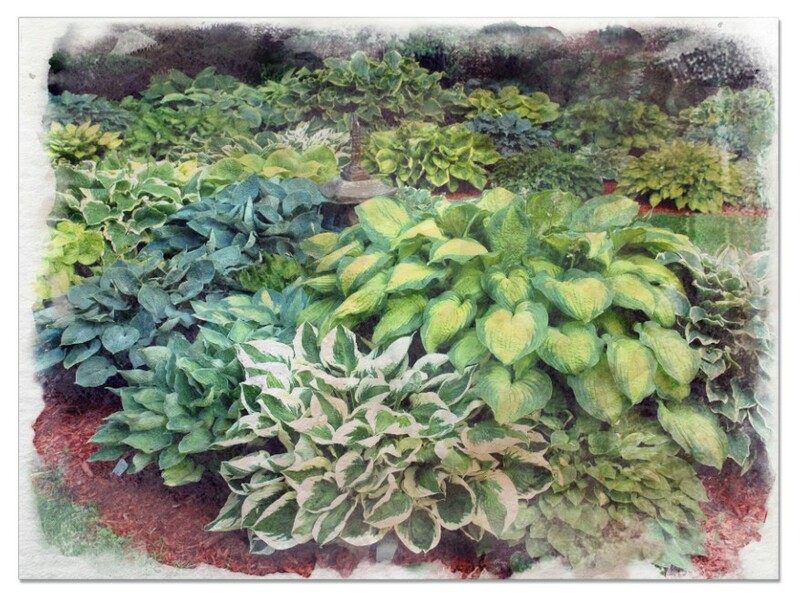 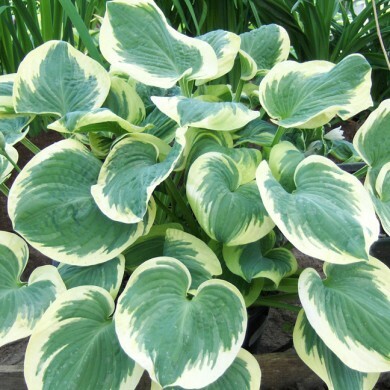 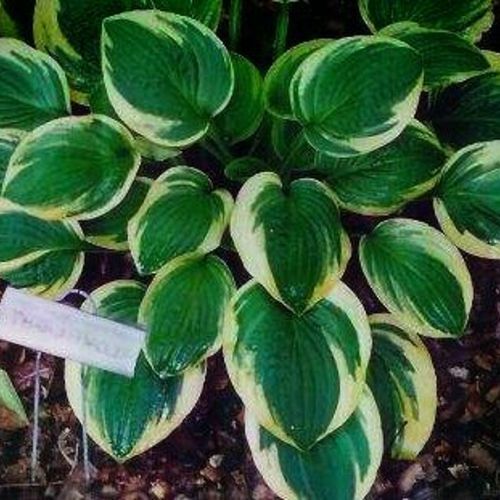 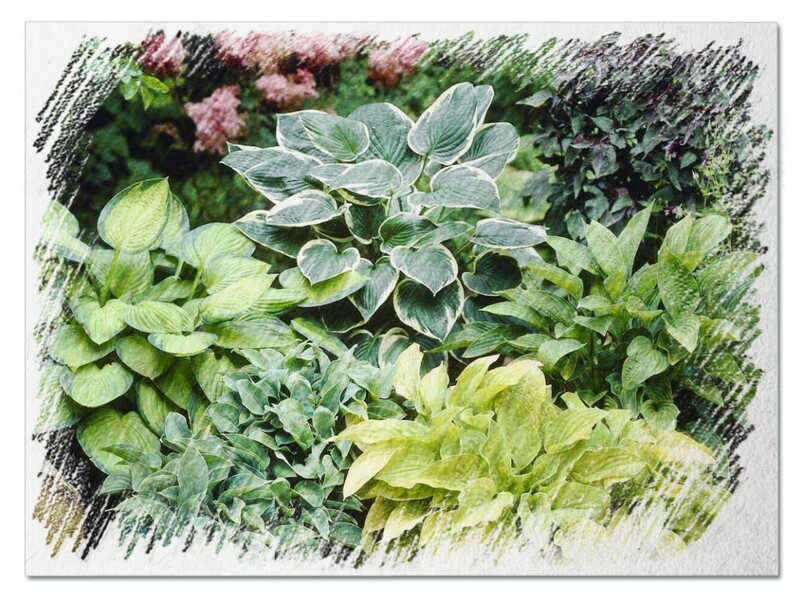 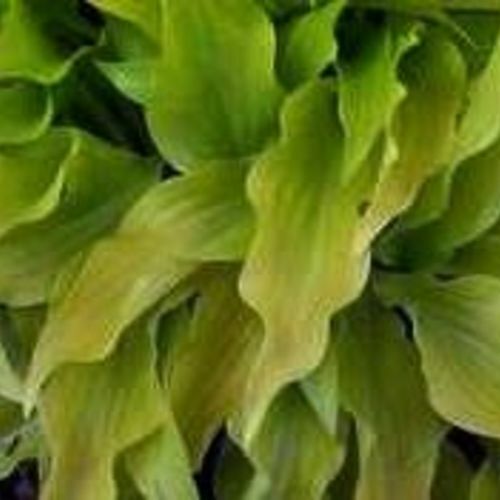 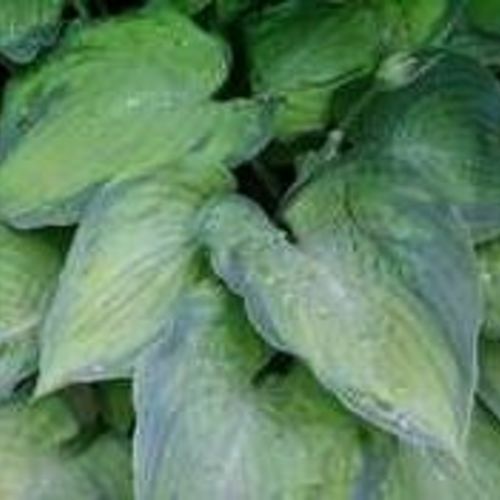 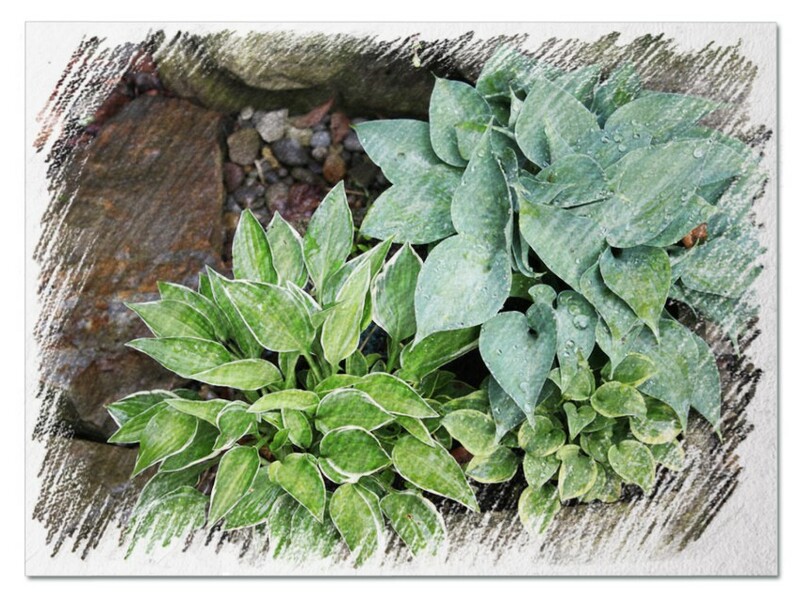 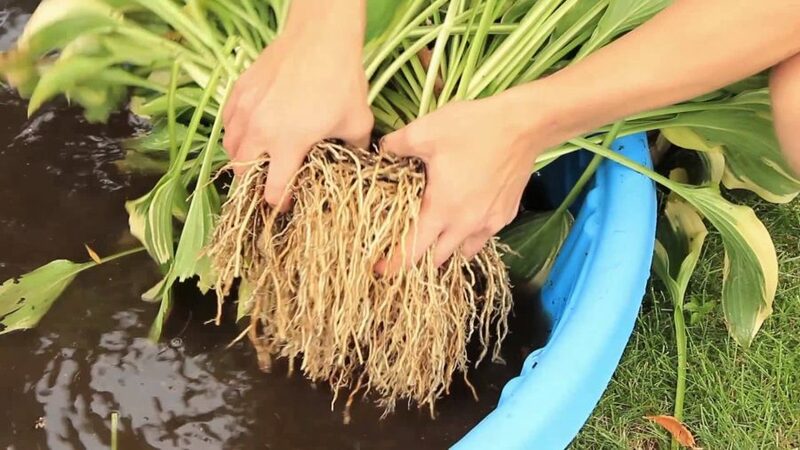 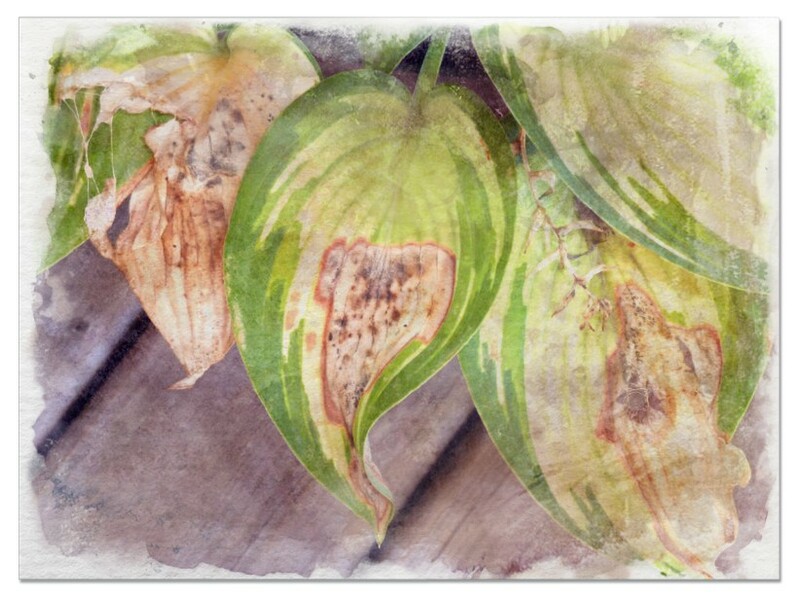 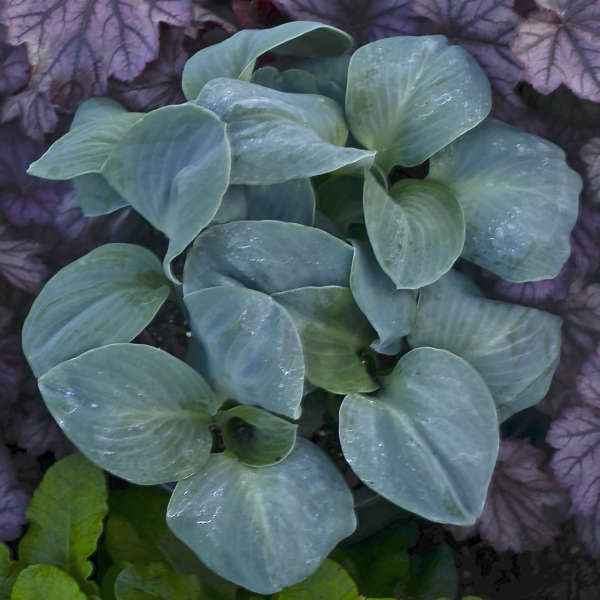 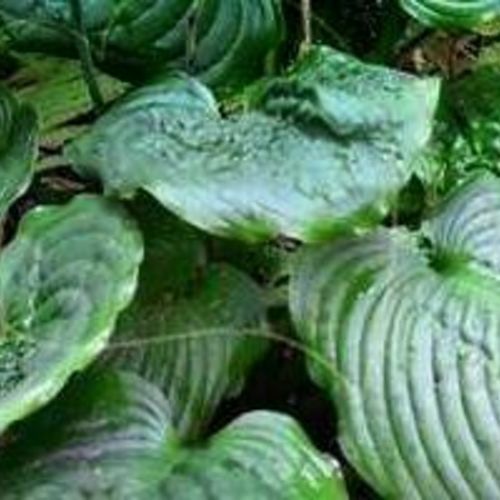 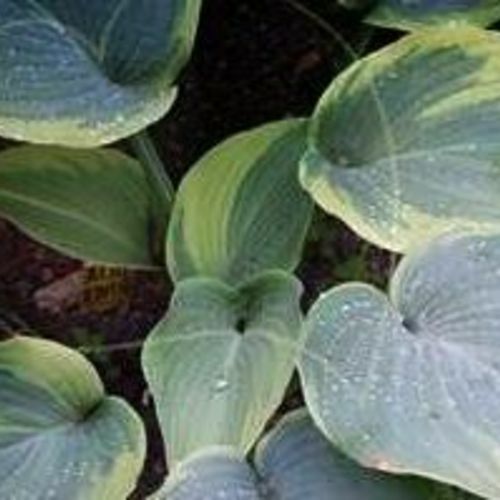 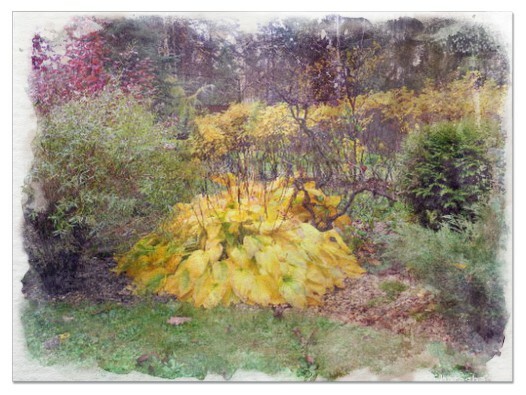 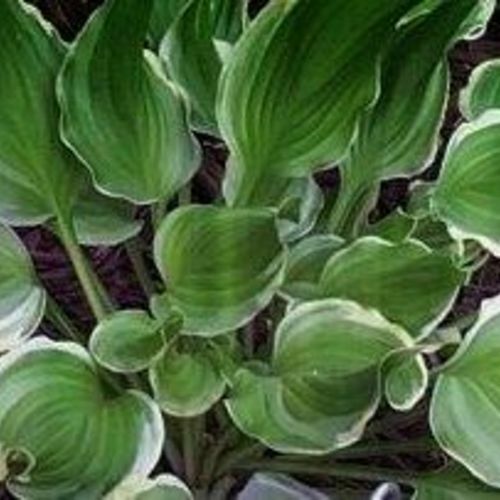 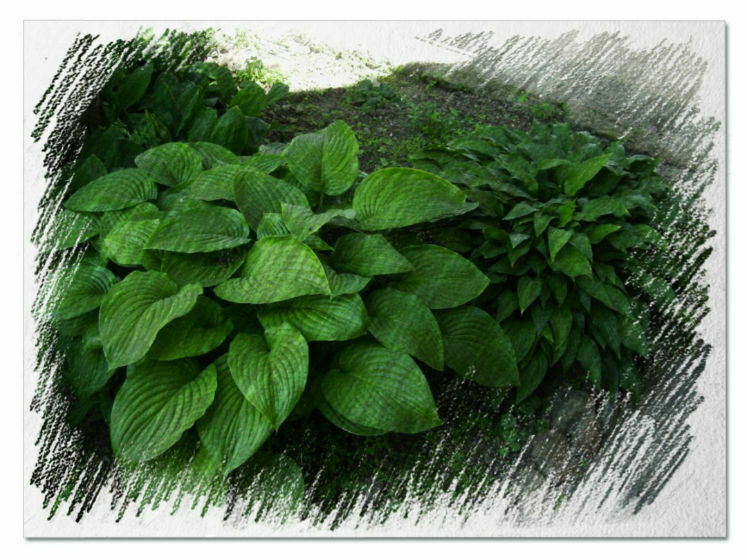 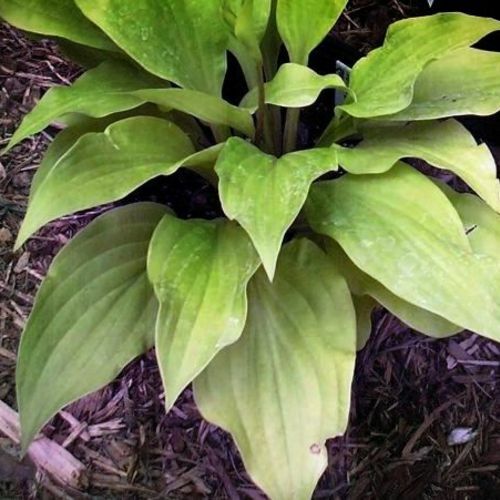 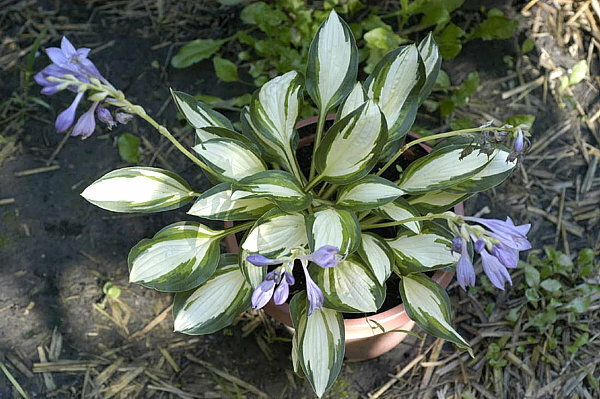 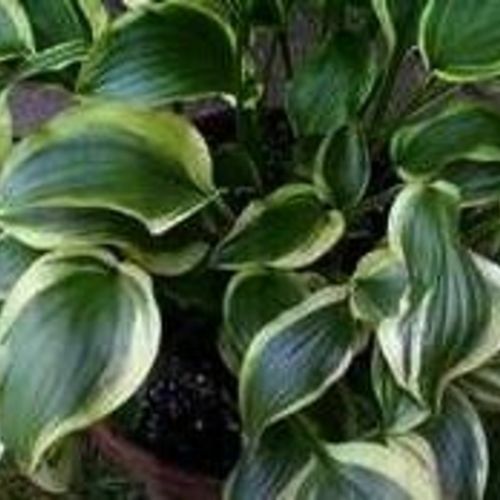 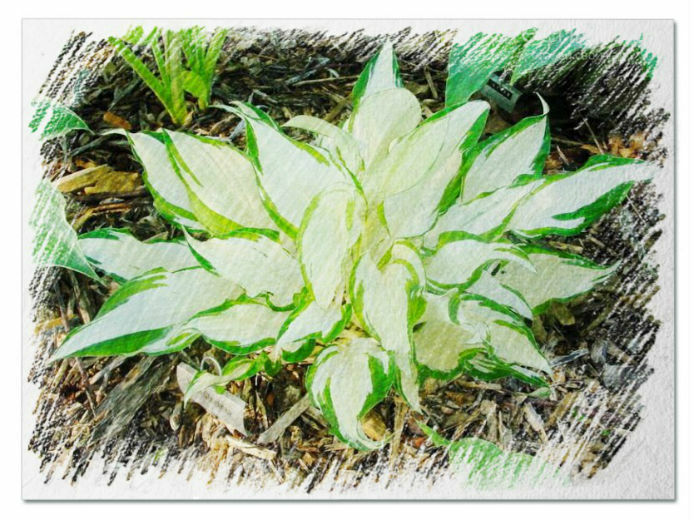 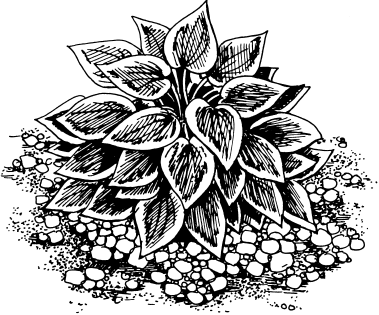 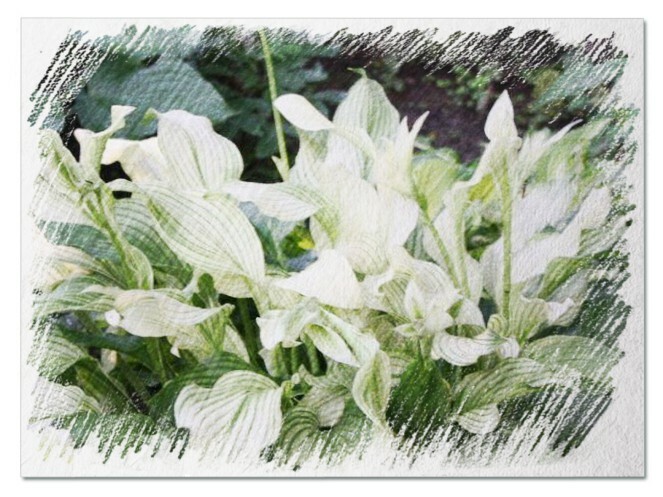 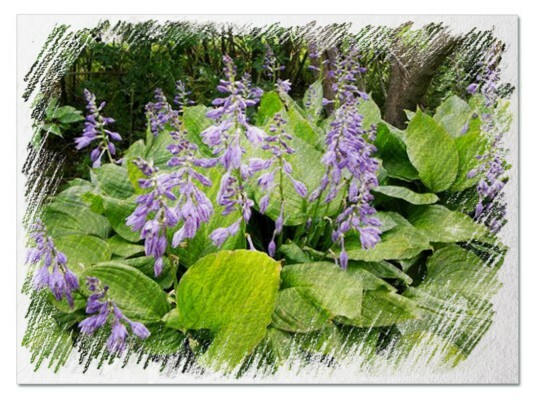 Hosta "Sister Garned" review, information and description. 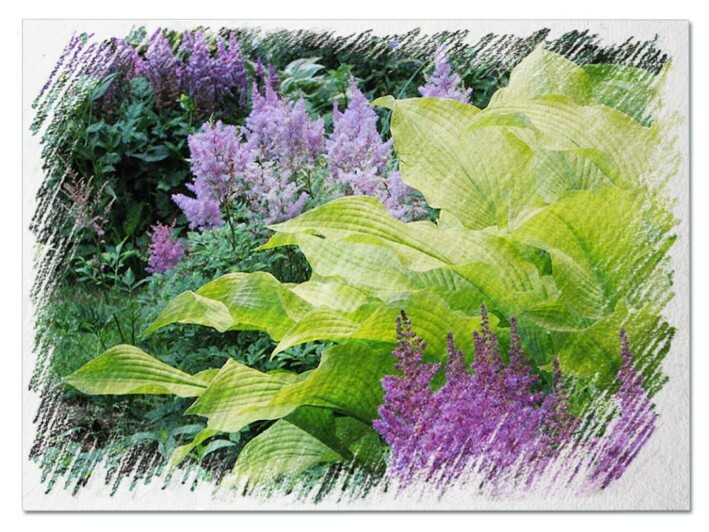 Intense, big purple flowers. 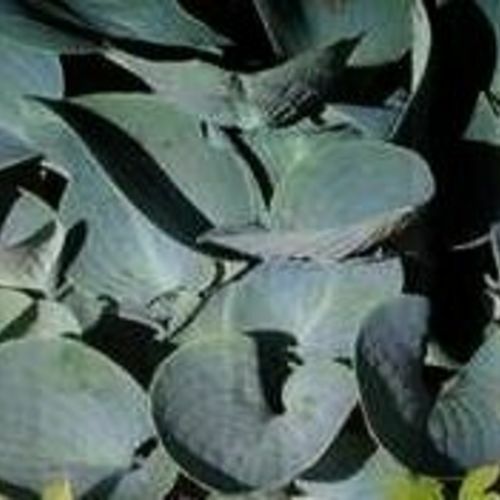 Ovate leaves with optimal correlation of length to width.